Pep up your summer reading! Come to Terrific Tales where we will discuss the story, compete in trivia, and participate in other extension activities related to the featured book. 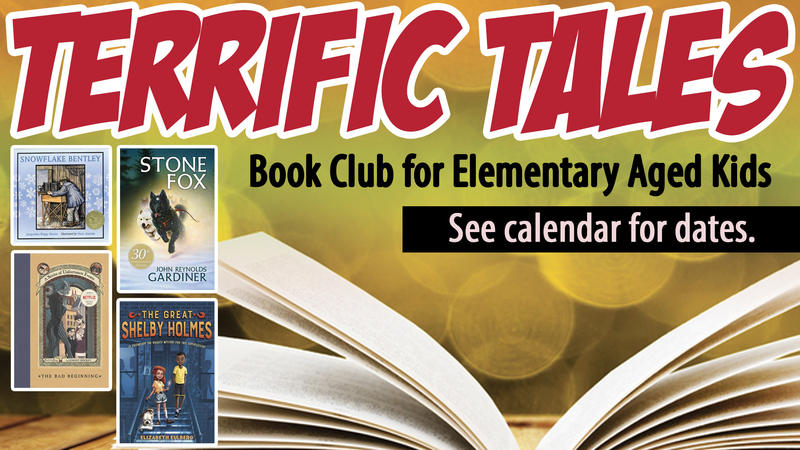 Terrific Tales is a book club based on the Suffolk Public School’s 2nd-5th grade summer reading lists and is geared for those grades.